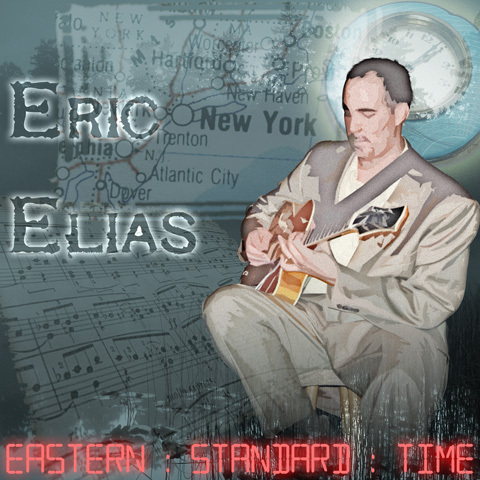 Eric Elias--instrumentalist, author and educator...read about Eric's musical endeavors, look for upcoming gigs, buy CDs and instructional books. Eric is teaching jazz guitar at the Hartford Conservatory. www.hartfordconservatory.org . 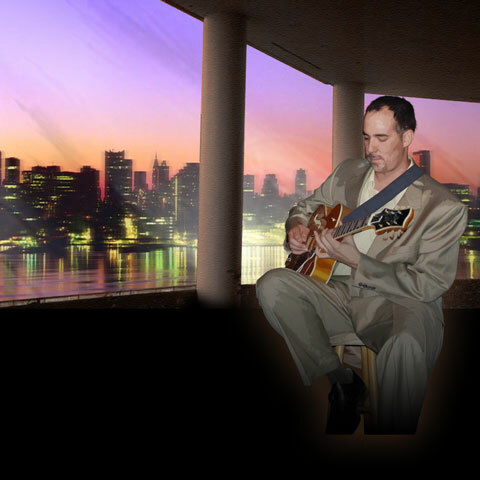 Eric Teaches Jazz Guitar Improvisation at www.musicdojo.com courses run every 6 weeks. Sign up now. Eric is doing workshops and clinics for Stromberg Guitars, see gig schedule for details and check out www.strombergguitars.com . Eric also endorses Tone Pros bridges, check out www.tonepros.com and Shark Tooth Crossover thumbpicks (www.strum-n-comfort.com . (pure genius). Eric endorses M-Basses. Beautiful hand crafted electric basses. www.mbasses.com ..
Eric endorses Doug's Plugs. Feedback eliminator plugs for arch top guitars (www.dougsplugs.com) . Eric is also teaching for the National Guitar Workshop. Lessons can be scheduled through the workshop by calling (800) 723-2224.